It is not always easy to organize group travels with friends or family, find a suitable place that meets the needs of all can be complicated. That’s why we thought of all those who want to travel in a group. 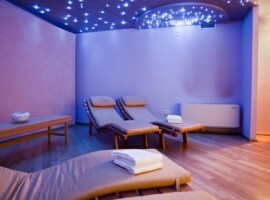 Thus we have found for you 10 special places to spend a memorable group vacation in Italy, knowing and experiencing new places, sharing new memories together. 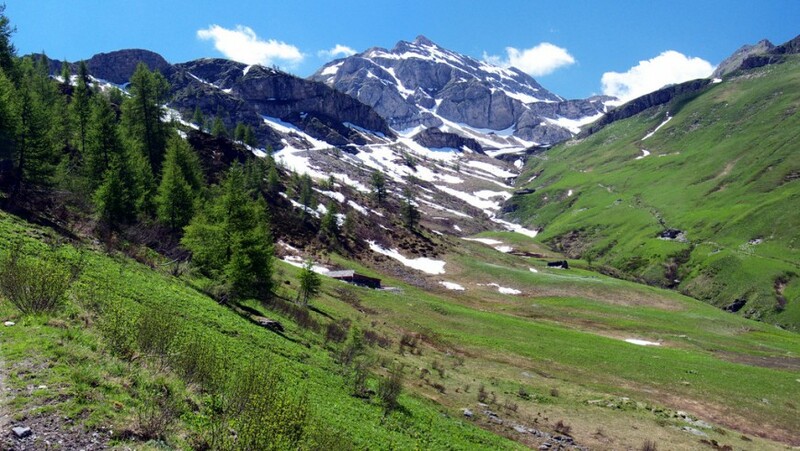 If you want to spend mountain group travels, there is no better choice than the Maira Valley, the territory of Piedmont still little known that yet offers pristine beauty. There are many possibilities for hiking and walking, between highland and fortifications and trenches war. 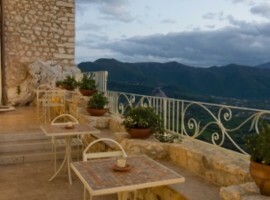 At 1644 meters above sea level there is a small mountain village, that has been restored to its former glory and transformed into an Albergo Diffuso. 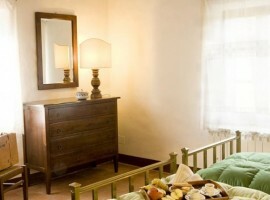 Your group will stay in the 13 residential units, use a wood stove or eat together in the cozy restaurant. Why it is eco-friendly: the electricity is supplied by a photovoltaic system that allows a complete energy autonomy, without any CO2 emissions. 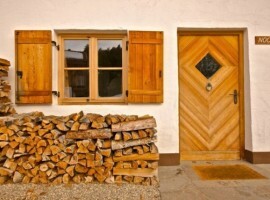 The houses have been renovated according to the principles of ecological design. Ideal for: those who love the mountains and traveling with children. 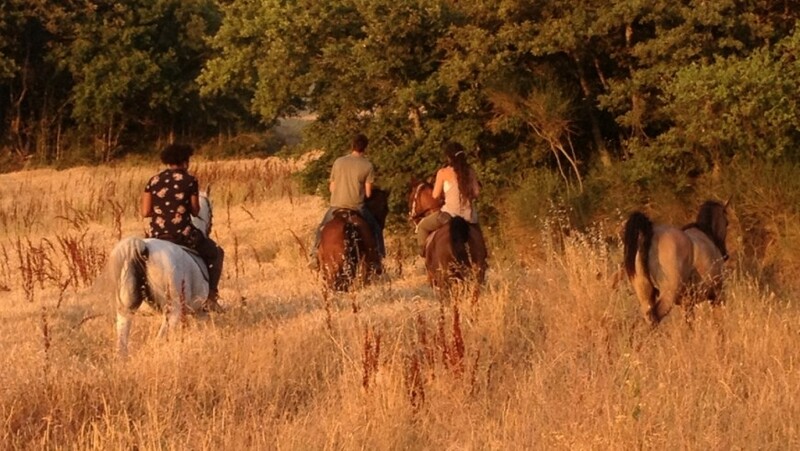 Hiking in green Umbria, a ride in a horse, a yoga class, get your hands dirty in the garden, cook all together: Tribewanted Monestevole is a sustainable community that allows you to live alternative group travels, discovering the best local traditions and new lifestyles. 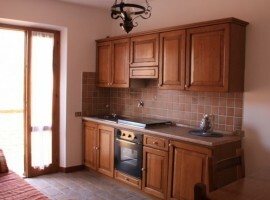 At the disposal of groups apartments with kitchen or beds in dormitories. Why it is eco-friendly: the Tribewanted farm works every day to be self-sufficient. Electricity is produced from renewable sources, the food is grown within the community, they use environmentally friendly cleaning and reuse rainwater. 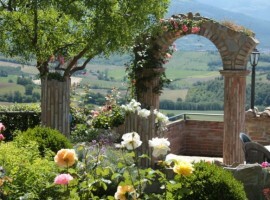 We move in the province of Pesaro Urbino, to immerse ourselves in a charming medieval village overlooking the valley of Metauro. 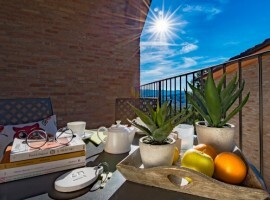 Scattered throughout the village here are 25 housing units which together form the exclusive Albergo Diffuso Casa Oliva, which also offers a refined restaurant and a wonderful spa. 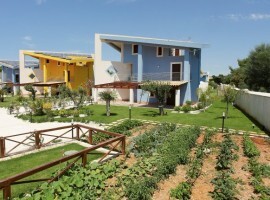 Why it is eco-friendly: solar panels, recycling, ecological cleaning products make this accommodation really green. 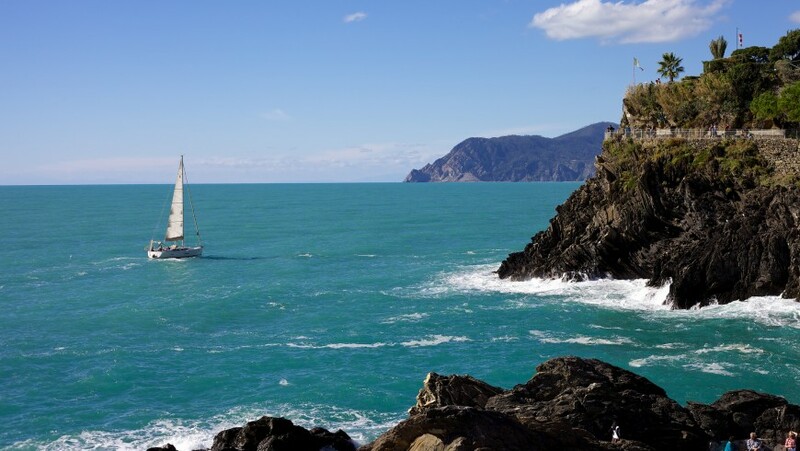 A few steps from the magical Cinque Terre, you can discover the beauty of Eastern Liguria walking slowly. Many paths to explore, there where the lemon fragrance meets the sea. 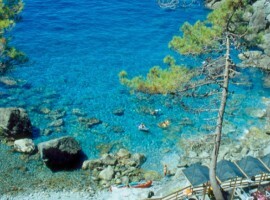 In a pristine corner of Bonassola, there is the Resort La Francesca, perfect for group travels. The accommodation is made up of houses and apartments that overlook the garden or on the sea and is surrounded by 15 hectares of parkland. 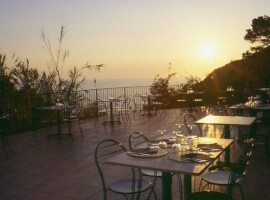 For guests, a restaurant, a supermarket, soccer field, playground and direct beach access. 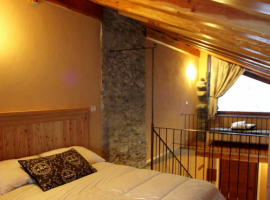 Why it is eco-friendly: the accommodation use clean electricity, water flow reducers and energy saving light bulbs. 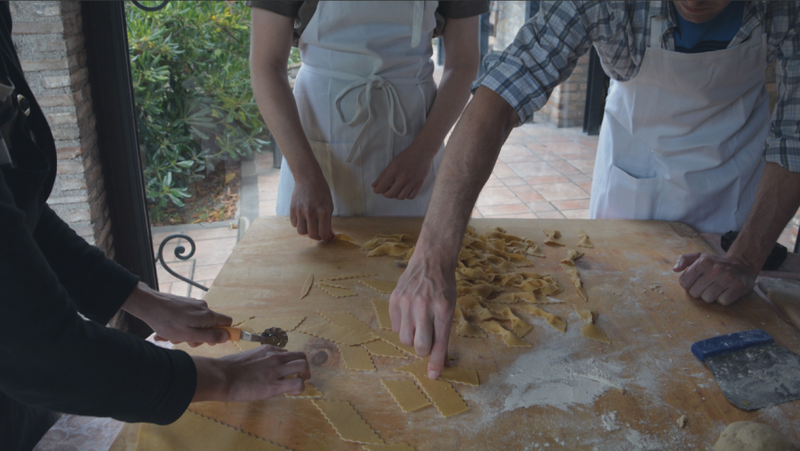 Depending on the season, your group travel can become an authentic country life experience. 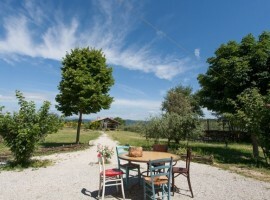 In this corner of Umbria, among 170 hectares of vineyards, orchards and cultivated field youcan participate in the harvest, take organic cooking lessons or pork products, sow the garden and then relax by the pool. 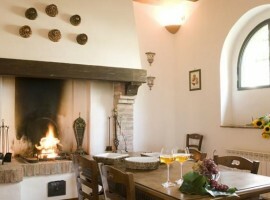 The farmhouse Villa Dama consists of 5 cottages and the main villa where there is the gourmet restaurant. Inside the houses there are rooms or apartments. Why it is eco-friendly: the food used is only organic and produced in-house, the owners are very careful to water saving and solar panels heat the water. 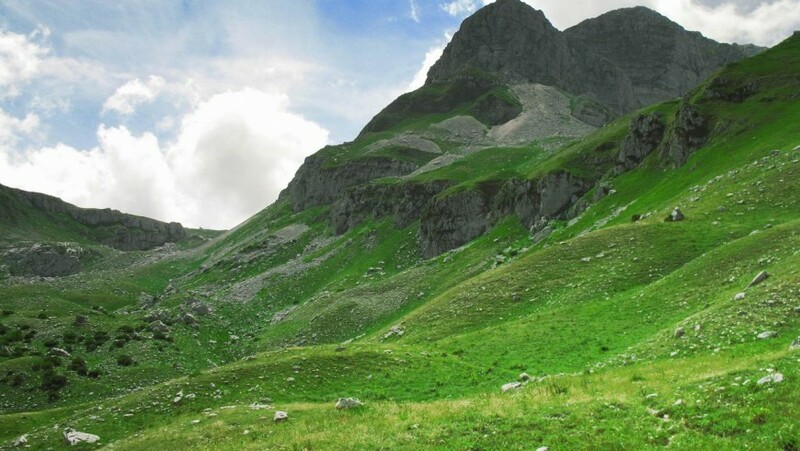 It is considered among the best national parks in Europe and offers numerous possibilities for walks through pristine landscapes, to discover remote valleys, rich flora and varied fauna. Here, among others, there are brown bears, golden eagles, deer, wolves and chamois. 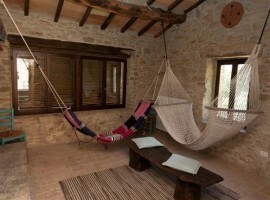 An ideal starting point and an unusual stop is represented from the accommodation Sotto le Stelle, in the heart of the medieval village of Picinisco that will allow you, staying in comfortable suites with multiple bedrooms, to feel for a few days not tourists but residents of these places so magical. 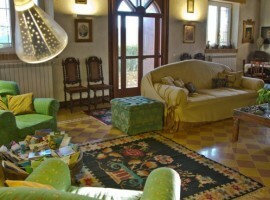 For guests, a convenient babysitting services, tour arrangements, food delivery. Why it is eco-friendly: the electricity comes from the sun and wind, the buildings have been recovered in an eco friendly way and there are present water flow reducers. 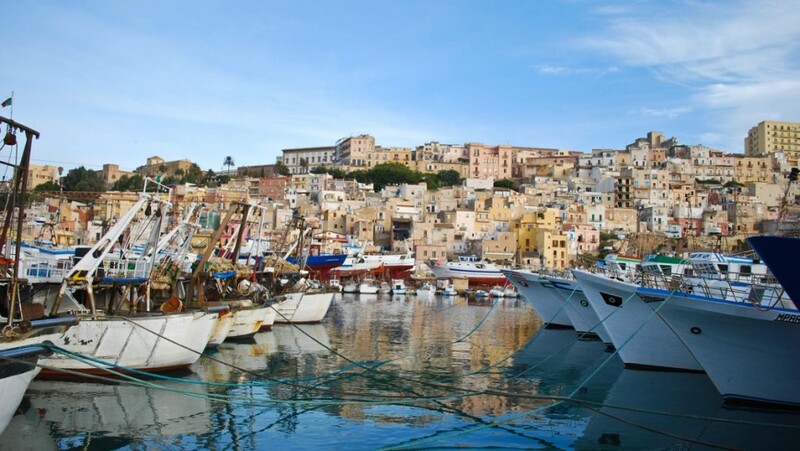 A dip in the crystal clear sea, a trip in the harbor with its vessels from the bright colors and an evening in the quaint old town: Sciacca is a busy town, near Agrigento, which has much to offer to us travelers. 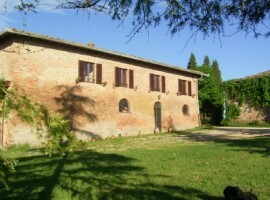 Just minutes from the beaches there’s the Residence San Marco, surrounded by nature. 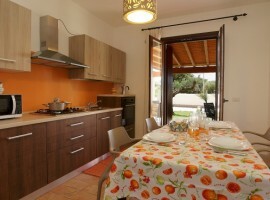 It consists of beautiful villas equipped with every comfort. You can rent bikes. 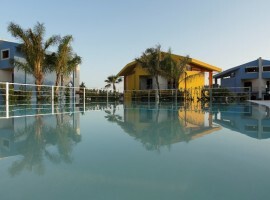 Why it is eco-friendly: the water and energy savings are the core of the accommodation’s philosophy. Also local food is preferred. 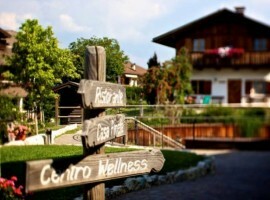 If your group likes to ride a bike, Trentino is a must. 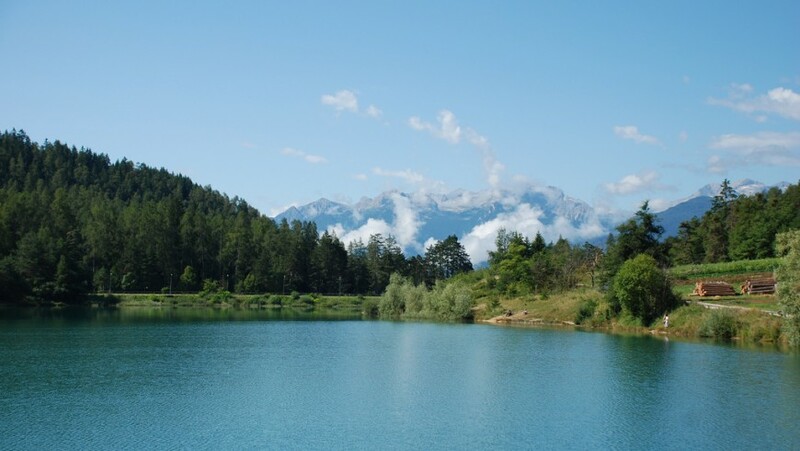 We recommend the Val di Non, with plenty of places to go mountain biking and spectacular places to explore such as the lakes of Coredo and Tavon. 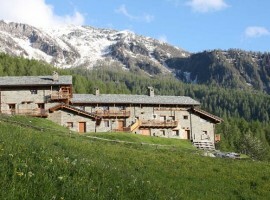 Here, in the Dolomites, you will find Pineta Naturalmente Hotels, a beautiful hotel that offers various Alpine chalets on one or two floors. 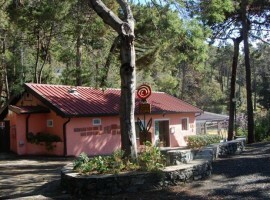 Guests also have a restaurant and a wellness center. Why it is eco-friendly: the accommodation has all 10 the sustainability requirements of Ecobnb, from organic food to the recovery of rainwater. 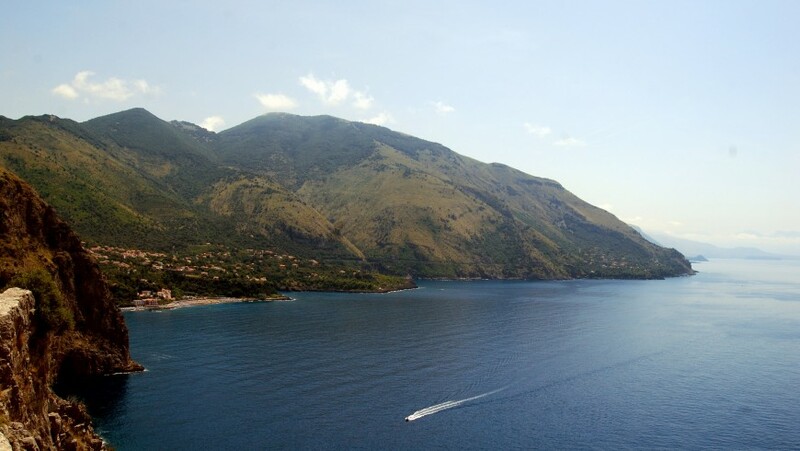 The Cilento, with olive trees and the blue of the Tyrrhenian Sea, is a wild rivers where forests follow one another, where the villages cling to rocks or by the sea. And in such a spectacular nature, there are also some of the most important archaeological sites in the world, such as Paestum and Pompeii. 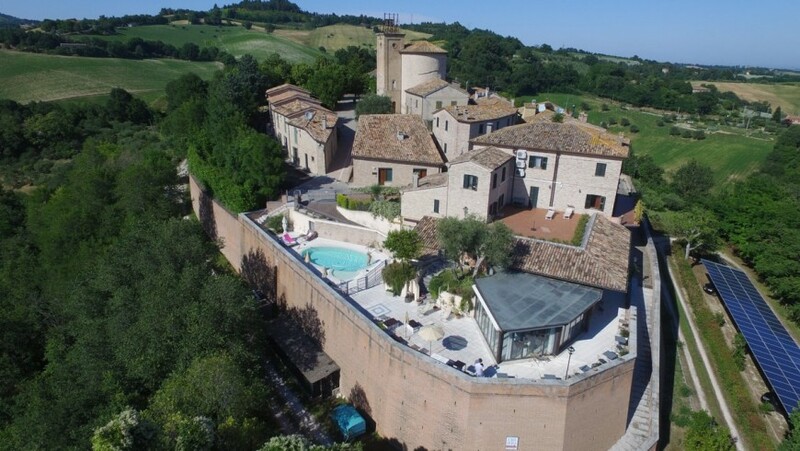 In the town of Torchiara, Angela Riccio de Braud decided to give life to one of the finest historic homes in the area, turning it into a sophisticated resort with swimming pool, kitchen, full breakfast and hot tub. Why it is eco-friendly: the breakfast is prepared with local ingredients, the water is heated by solar panels and there are energy saving lightbulbs. 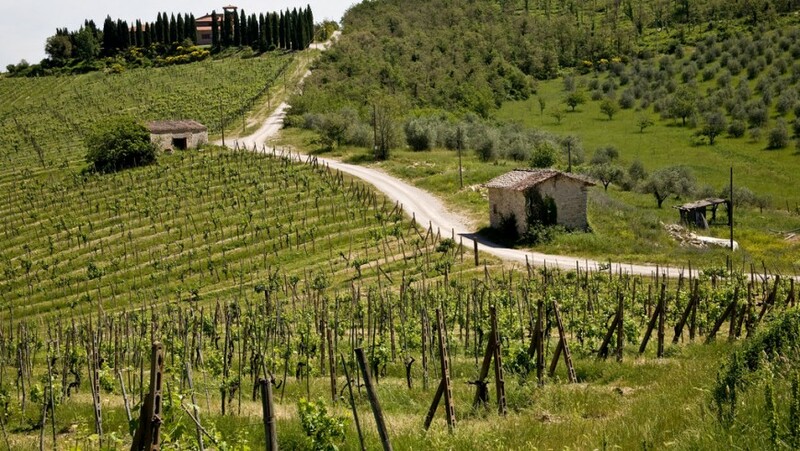 Less than ten kilometers from Siena, you can immerse yourself with your family and or friends among the magnificent hills and the scents of the earth. 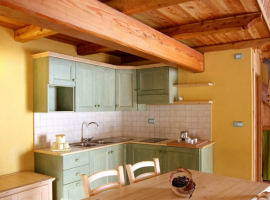 Here there is indeed an organic farm consisting of two beautiful houses with a maximum capacity of 16 people and where they cultivate ancient grains, legumes and fruits. On request, as an alternative to the kitchens of the apartments, for group travels, there’s also the possibility to book excellent dinners. Why it is eco-friendly: during the restructuring natural materialswere used, light bulbs are low energy and recycling is carried out. This entry was posted in weekend and tagged bicycle, car free holidays, eco hotels, ecotourism, family, friends, group travels, gruppo, Italy, Liguria, local food, mountain, natural parks, nature, organic farm, organic food, Piedmont, responsible tourism, responsible travel, sea, Sicily, Siena, slow travel, sustainable tourism, Trentino, Tuscany, walking. Bookmark the permalink.